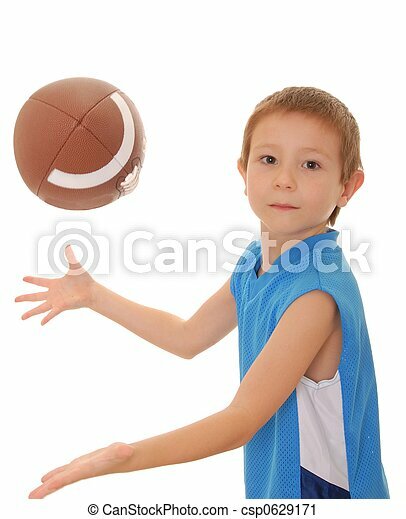 Football boy 4. 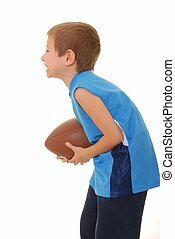 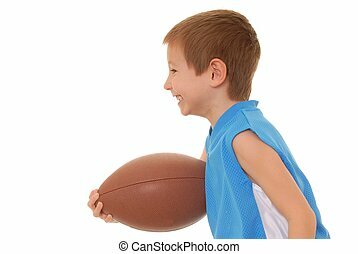 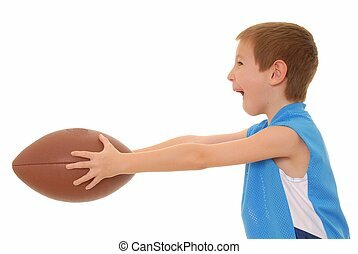 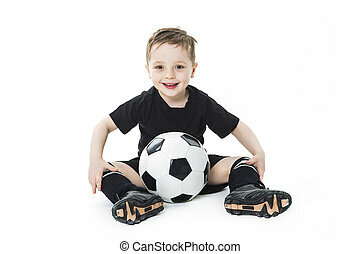 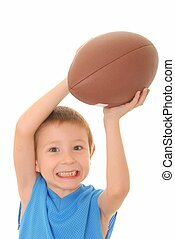 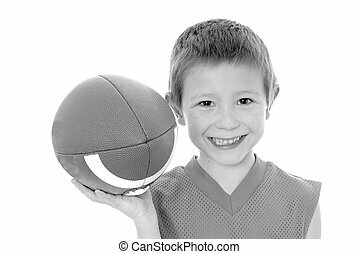 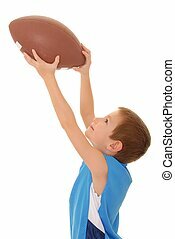 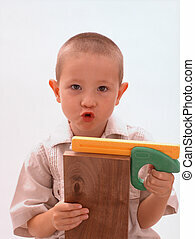 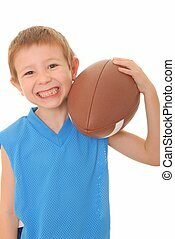 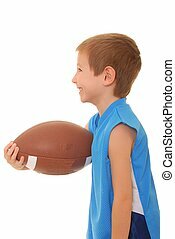 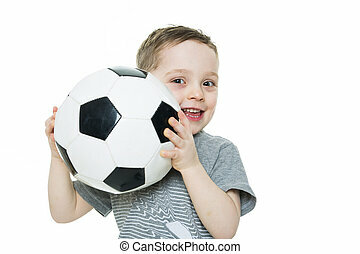 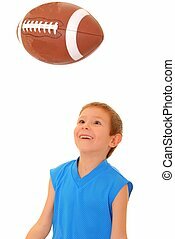 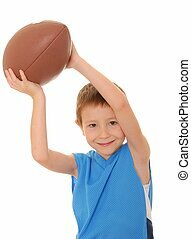 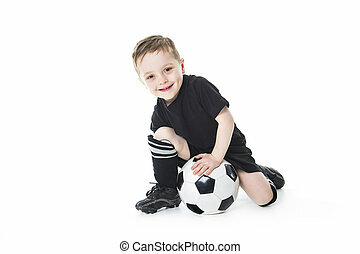 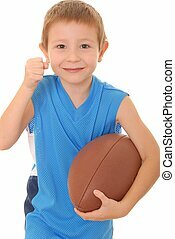 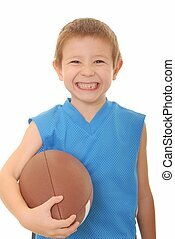 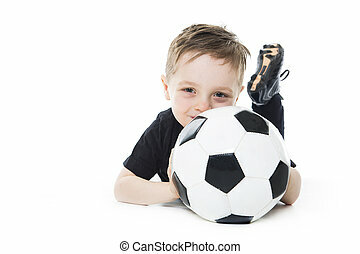 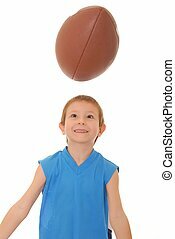 Young boy playing with an american style football isolated. 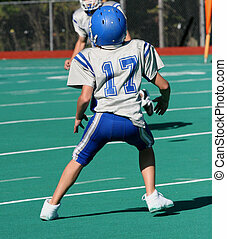 Teen youth Football in action on field during game. 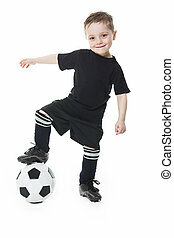 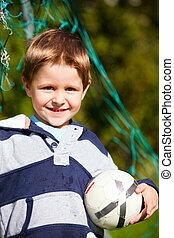 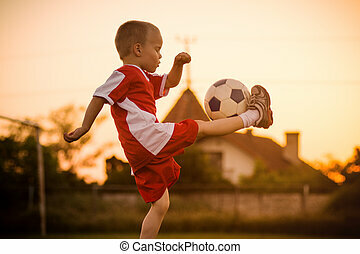 The little 4 years old boy is playing soccer and shooting the soccer ball outdoors on playing field. 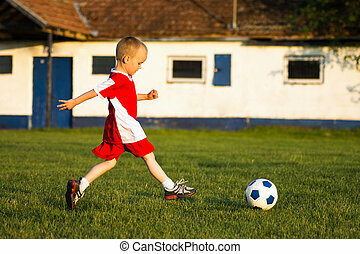 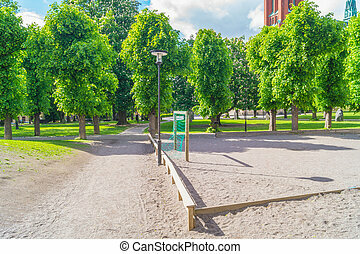 The little boy in red soccer dress is playing soccer on playing field outdoors. 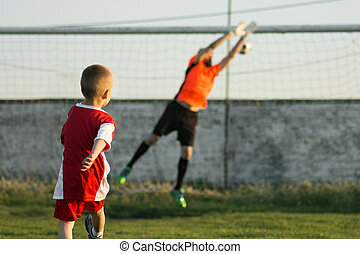 The little 4 years old boy as soccer player is kicking a goal to goalkeeper outdoors on playing field. 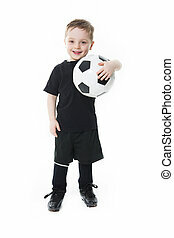 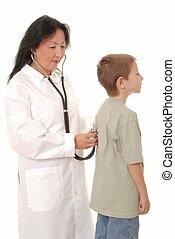 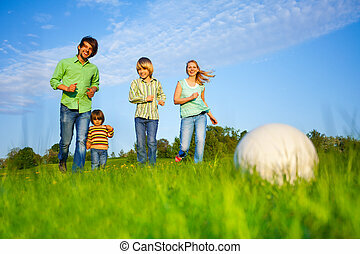 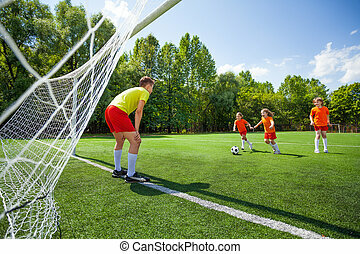 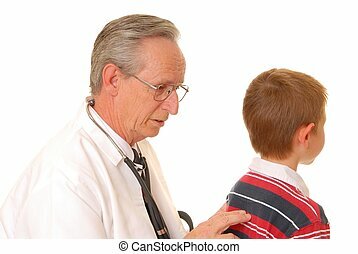 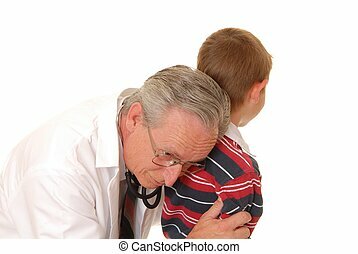 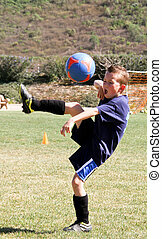 Soccer sport training for children concept.